Looking at a 1913 beach bungalow with shuttered windows, rotten porch pillars, and sparse remnants of white paint, most people would see an ugly, worn-down house, but Michael and Ashley Cordray see rich history and potential. The Cordrays are the owners of Save 1900, a realty company in Galveston. 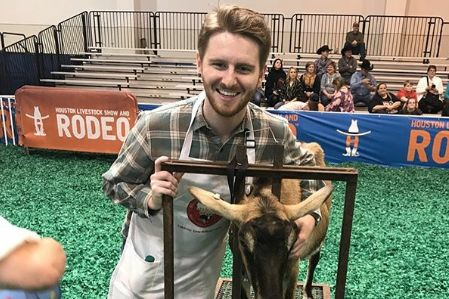 They’re also the stars of Restoration Island, a new series set to air on HGTV next year that could turn Galveston into the tropical Waco of the Texas Gulf Coast. Both Galveston natives, the couple met in 2008 while attending Texas A&M University at Galveston, where both studied maritime administration. Eventually they chose to ditch their corporate jobs in favor of a grander purpose: starting their real estate and renovation company devoted to saving historic buildings on Galveston Island, structures that have endured everything from the devastating 1900 hurricane (still the deadliest U.S. natural disaster on the books) through Hurricane Ike, leaving many homes that had come through a century of storms relatively unscathed battered and abandoned. Their work garnered plenty of social media attention, which led to the couple filming Restoration Island earlier this year. 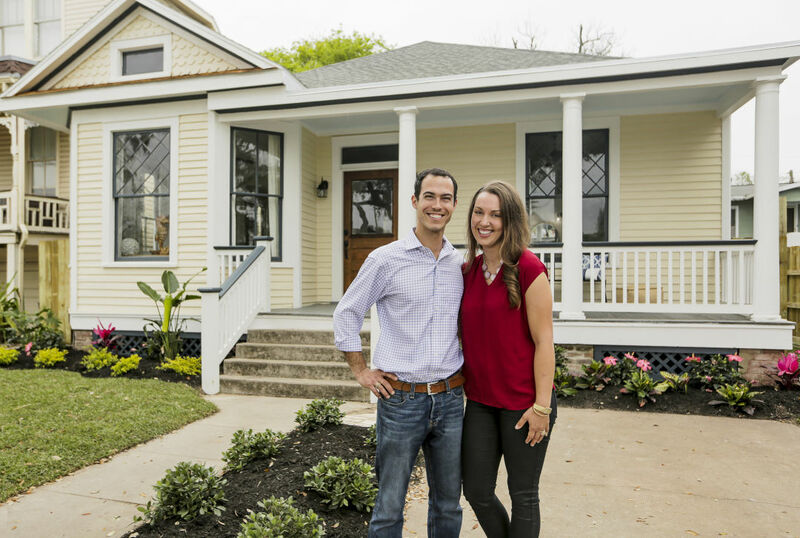 The show (which was known as Saving Galveston until last week) will follow the couple as they look for historic homes set to be demolished, and take on the task of bringing them back to their former glory. On Galveston Island, they have plenty of options to work with. 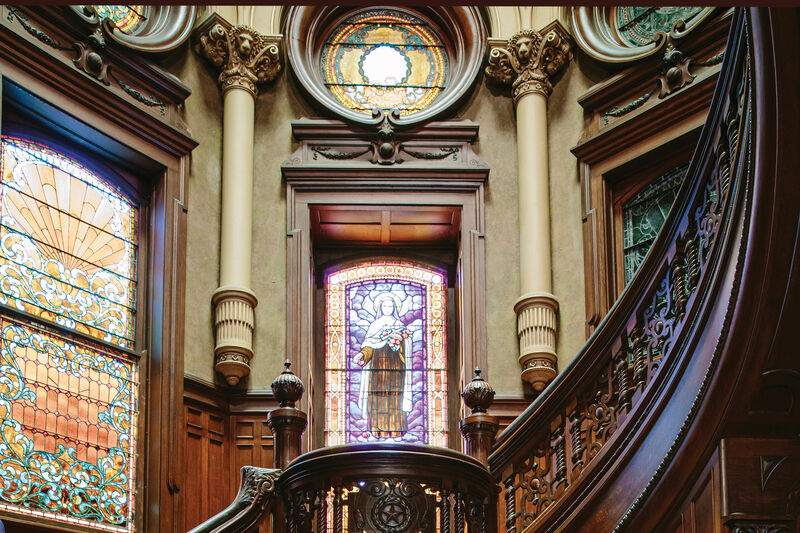 Despite the close proximity to Houston, where we tend to itch to tear down anything that stands still longer than an hour or two, Galveston has one of the largest collection of historic residences in the country. The Galveston Historical Foundation began the process of rehabbing these residences, similar to what Michael and Ashley are now doing, during the 1950s. The realty company the couple started is hailed by some as the kind of work that will help the island continue to maintain these historic structures in the years to come. “It’s really important for Galveston’s history, what Save 1900 and other people in Galveston are doing. 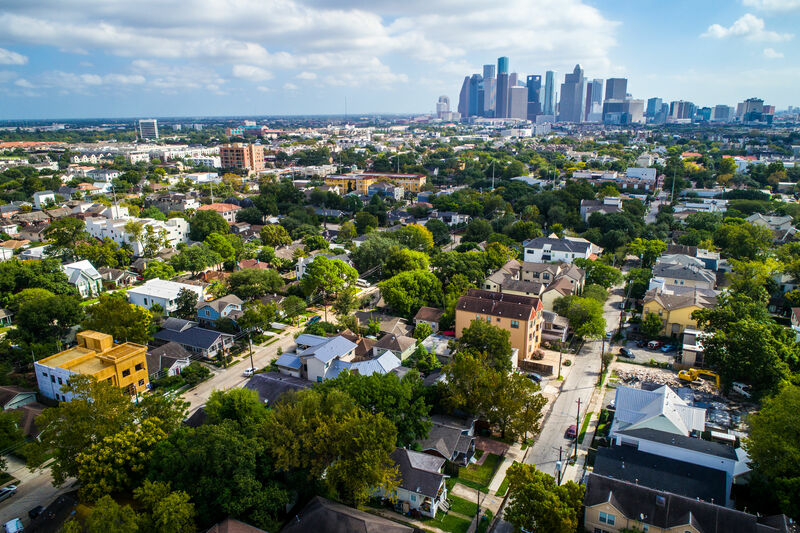 Buying properties, rehabilitating, and selling them for people to live in keeps this all going,” says Dwayne Jones, executive director of the Galveston Historical Foundation. Still, for many, the history of Galveston is what they see as they drive into town down Broadway Street or when they visit the Historic Strand. Bill Merrell, a marine sciences chair at TAMUG who has lived on the island since 1987, and a devoted protector and renovator of historic properties himself. Not only has he renovated two historic Galveston homes, including his own, and redone the Merchants Mutual Insurance Company Building on the Strand, after Ike swept through, he simply mucked out the flooded properties, and went to work renovating them once again. That’s the big question about the houses the show is taking on. 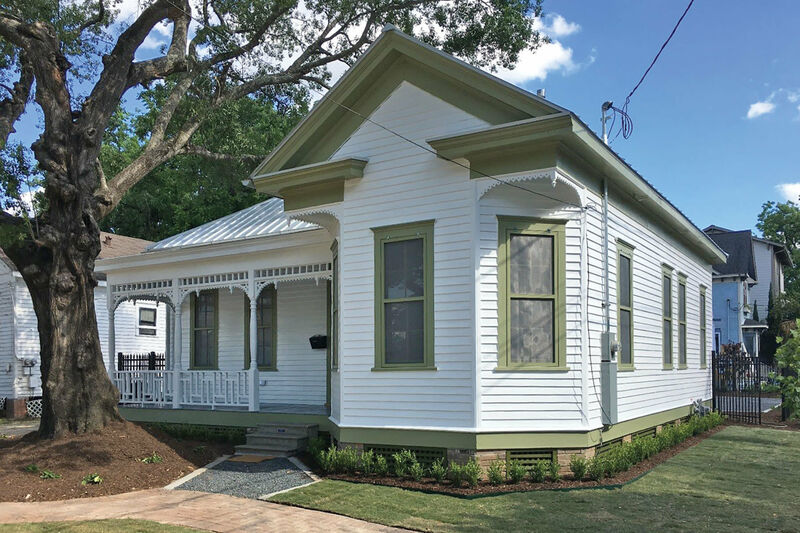 It’s one thing to do historically minded renovations, and it’s quite another to transform houses the way Chip and Joanna Gaines did on their Waco-based HGTV hit, Fixer Upper. In fact, there are hopes that the show may do more than just turn around a few blighted properties, rebranding Galveston as a destination the way Waco got turned into a place people actually want to go. So far though, the fact of the TV show hasn’t had much of an impact to the island residents, partly because the first season, which was shot earlier this year and will feature the couple working on about a half a dozen homes, doesn’t have a solid air date yet.